One of the last of the old line ethnic grocery stores in my hometown of Omaha closed down a few years ago. The small Italian market is one my family and I shopped at quite a bit. It was the last of its kind, that is among Italian grocers. Truth be told, there are many ethnic grocers in business here today, only the owners are from the new immigrant enclaves of Latin America and Africa and Asia rather than Europe. 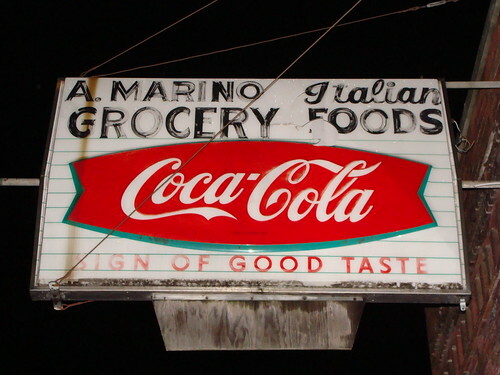 The owner of the now defunct A. Marino Grocery, Frank Marino, inherited the business from his father. It was a throwback place little changed from back in the old days. My piece about Frank finally deciding to retire and close the place appeared in The Reader (www.thereader.com). On this blog you can find more stories by me related to other aspects of Omaha’s Italian-American culture, including ones on the Sons of Italy hall’s pasta feeds and the annual Santa Lucia Festival. The final days of A. Marino Grocery at 1716 South 13th Street were akin to a wake. The first week of October saw old friends, neighbors and customers file in to say goodbye to proprietor Frank Marino, 80, whose late Sicilian immigrant father, Andrea, a sheepherder back in Carlentini, opened the Italian store in 1919. News of the closing leaked out days before the local daily ran a story about the store’s end. As word spread Marino was deluged with business. Lines of cars awaited him when he arrived one morning. Orders poured in. He and his helpers could hardly keep up. Those who hadn’t heard were disappointed by the news. Some wondered aloud where’d they get their sausage from now on. A Navy veteran of World War II, Marino long talked of retiring but nobody believed him. Still, decades of 50-60 hour weeks take their toll. When he got an attractive offer for the building he took it. The new owner plans to renovate the space into an interior decorating office on the main level and a residence above it. Folks stopping by for a last visit knew the store’s passing meant the loss of a prized remnant of Omaha’s ethnic past. Housed in a two-story brick structure whose upstairs apartment the family lived in and Marino was born in, the store represented the last of the Italian grocers serving Omaha’s Little Italy. While the neighborhood’s lost most vestiges of its Italian-Czech heritage, time stood still at the small store. Its narrow aisles, vintage fixtures, wood floors, solid counters, ornate display cabinets and antique scales bespoke an earlier era. It was a living history museum of Old World charms and ways. No sanitary gloves. Meats and cheeses comingled, but regulars figured it just added to the flavor. An aproned Marino would often be behind the deli case in back, hovering over the butcher’s block to cut, season, grind and encase choice cuts of beef for the popular sausage he made. He sold hundreds of pounds a week. He carried a full line of imported foods. Parmigiano reggiano, romano, provolone, mozzarella and fresh ricotta cheese. Prosciutto, mortadella, salami, capicolla and pepperoni. Various olives — plain or marinated. Meatballs. Homemade ravioli and other stuffed pastas. Canned tomatoes, packaged pastas, assorted peppers, et cetera. At Christmas he sold specialty candies and baccala, a salted cod used in Italian holiday dishes. He’d slice, grate, measure, weigh and bag items himself. Nothing was precut. What few helpers he had were mostly old buddies. Banter between the men and with the customers was part of the experience. Characters abounded. Marino rang up your purchases on an old-style cash register and engaged you in crackle barrel conversation from behind the massive front counter his father had made to order in 1932. Behind the counter, whose built-in drawers stored 20-pound cases of pasta, he’d light up his trademark pipe and shoot the breeze. “I love being here and I love being around people,” he said. It was the same way with his father. The two worked side by side for half-a-century. They had their spats, but the disagreements always blew over. There was, after all, a business to run and people to serve. His papa taught him well. “It’s service-oriented. You’ve got to hand-wait on everybody,” Marino said. That last week people expressed heartache over the closing. Mary Cavalieri of Omaha shopped there all her life. “It’s really sad,” she said, adding she felt she was losing “a tradition” and “a friend” in the process. I was born in Omaha and I kind of remember this store very vaguely from my distant past. My father’s name is Thomas Cappellano whom I finally got to meet last year after a lifelong search. I never knew my father until his 85th birthday in 2014. He passed away last summer. 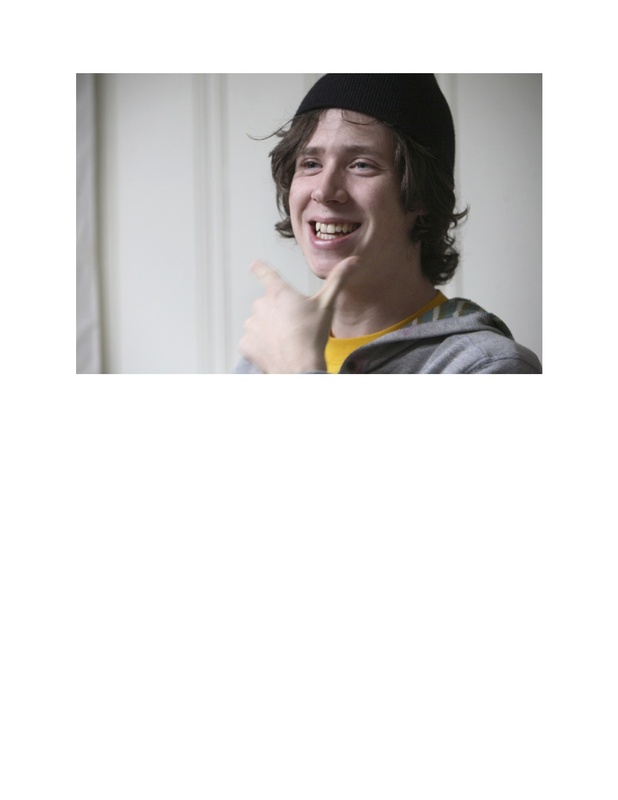 My name is Thomas Schiro and I know I’ll meet him again someday. The Sons of Italy helped with his funeral arrangements. When I finally met him, it was a very awesome experience that can never be repeated. I love you Dad and miss you terribly. I remember the name Marino and also Caniglias Restaurant and Rotella Bakery. Sorry to hear an Omaha landmark such as Marinos is closing. Thanks for sharing. The article is actually from several years ago and so Marino’s is long gone. Used to shop there a lot with my late mom and dad. Years ago my mother would buy pasta here and Marino would weigh it and wrap it in paper.